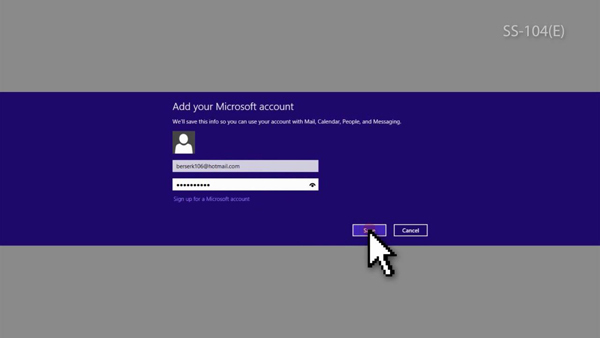 [Windows 8] Adding Accounts in Windows 8 Mail App. You Must have connected to the Internet and you must have an account at Microsoft. 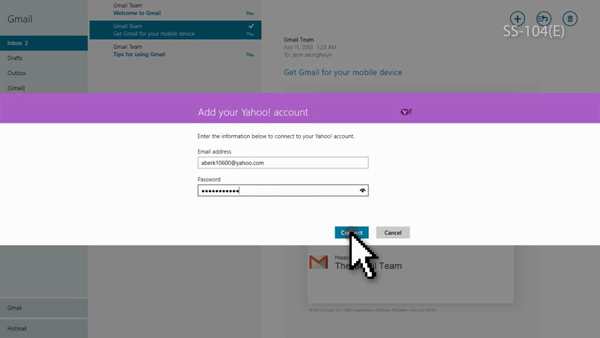 you want to switch to your MS account. 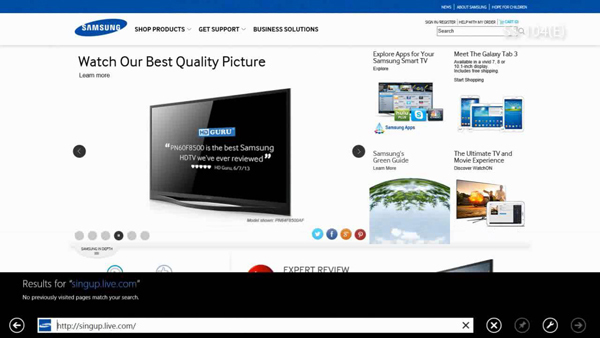 access the site by typing the "http://signup.live.com/" in the address bar. 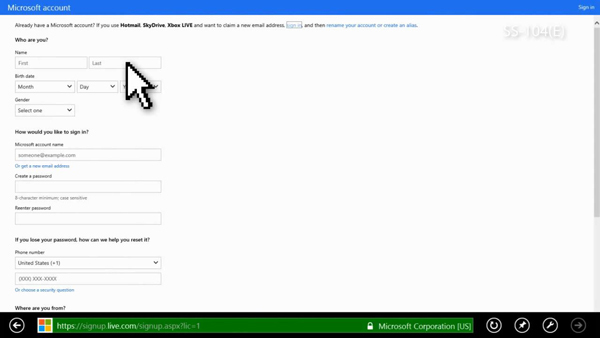 register a new Microsoft account by entering the user name and information. 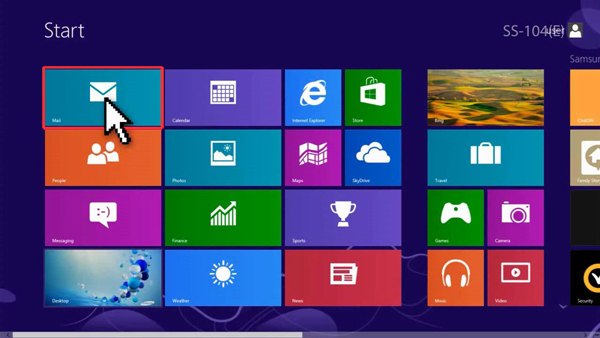 Close the Internet Explorer, click the "Mail" app in Windows start screen. 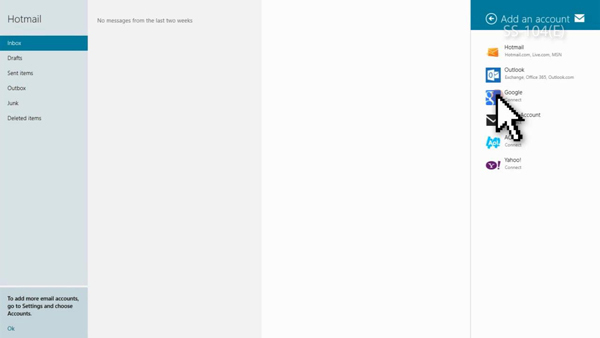 Select the IMAP enable check box then save the settings. 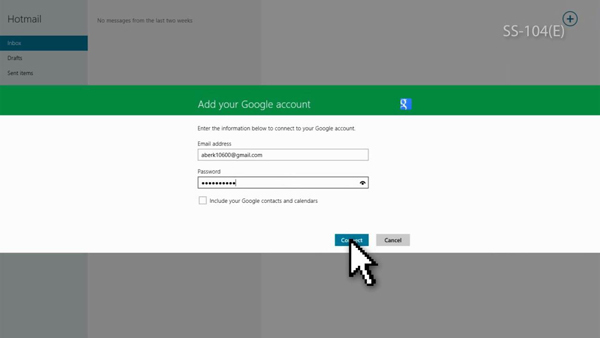 Click 'Add an account' then click 'Google Connect'. 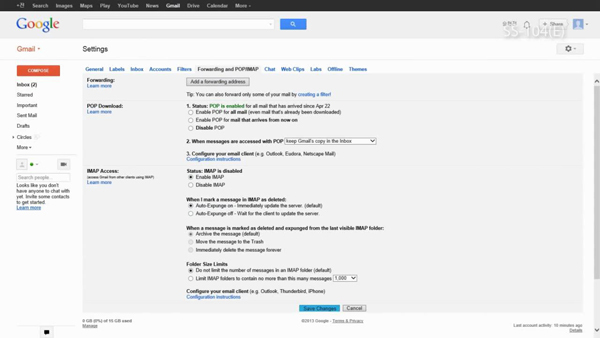 Enter your Gmail account then click 'Save' button. 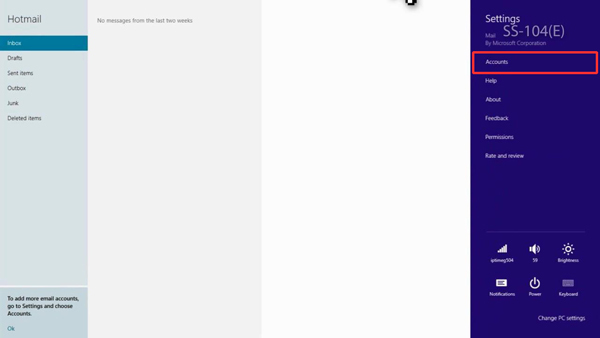 Click 'Add an account', and click 'Other Account Connect’. 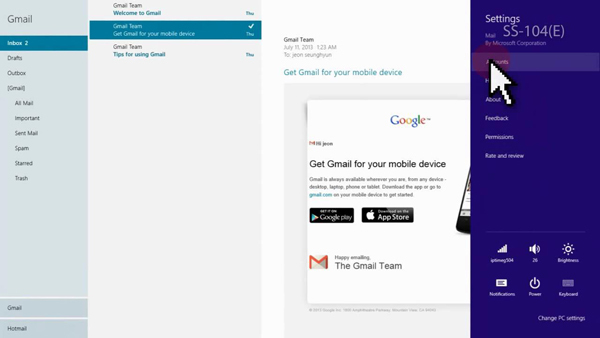 Enter email address and password then click 'Connect' button.